Dr. Freedman and her MedEdits colleagues will help you get into residency. They know what specific criteria residency admissions committees use to evaluate applicants. Because of our residency leadership, medical student mentoring, and teaching experience, we have an inside understanding of what applicants should accomplish academically, clinically and extracurricularly to obtain the residency match they want and how to communicate this information effectively through their written documents and interviews. 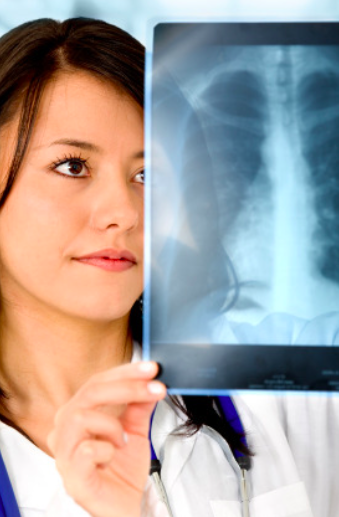 What do residency programs look for in applicants? 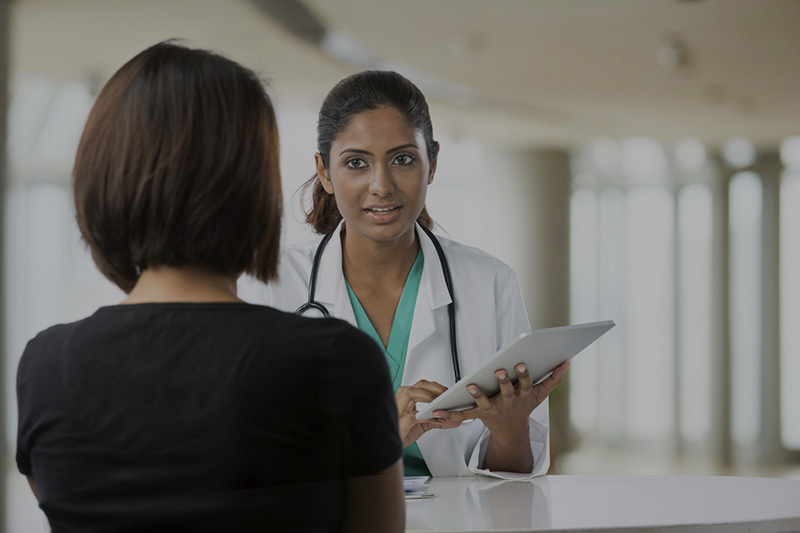 Our residency match services below will help you navigate each step of the residency admissions process. MedEdits' collaborative workspace. Effective, efficient, and organized. Get the residency match help you need. View our impressive residency match success. Sign up for a FREE 15 minute consultation. The MedEdits Post. Valuable articles to guide you. 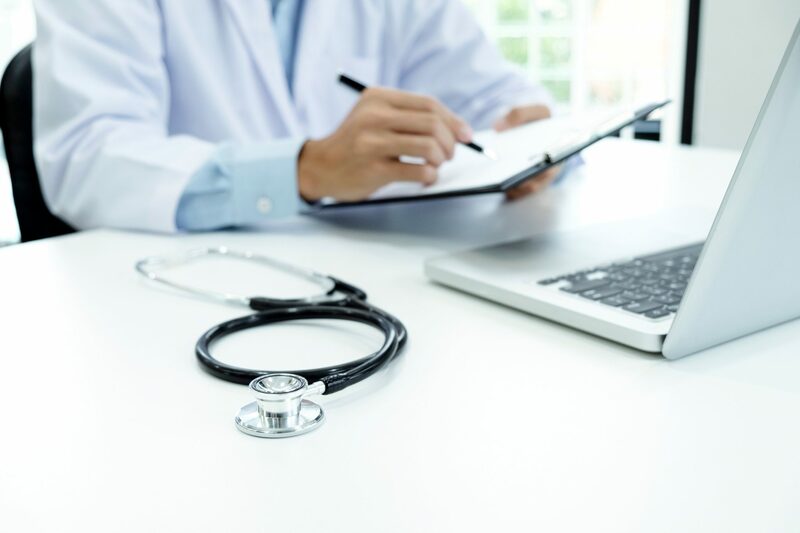 Clients start working with MedEdits by having a personalized one hour comprehensive Diagnostic Session; we obtain a full applicant history and then provide guidance on admissions topics of your choice and as needed. During this session, we come up with an overall Personalized Game Plan for your future success. After the session we will provide a written feedback on how to proceed. These session are ideal for first time applicants or a residency reapplicant. Editing Packages: ERAS Personal Statement, ERAS Application Entries, and more. 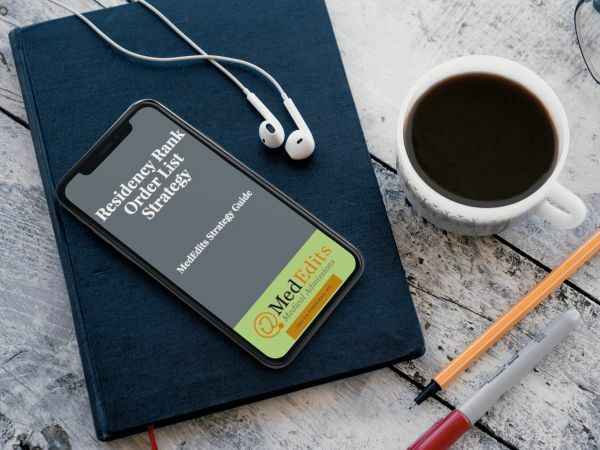 MedEdits has a deep understanding of your “target audience” and can help you write medical admissions documents that are captivating and persuasive. Get into Residency. Work with our residency admissions advisors. MedEdits provides residency interview coaching, mock interviews, and resident consulting. We can help you understand how to get into a residency program. We have an inside understanding of the different styles of interviews and the answers that residency admissions committees are seeking. MedEdits consultants helps applicants formulate answers to difficult questions including those about flaws in the application. Read The Residency Interview for tips. At MedEdits, we understand the unique challenges and needs of students who attend Caribbean and international medical schools. Dr. Freedman and her staff mentor students at international medical schools to successfully help them obtain competitive residency positions. 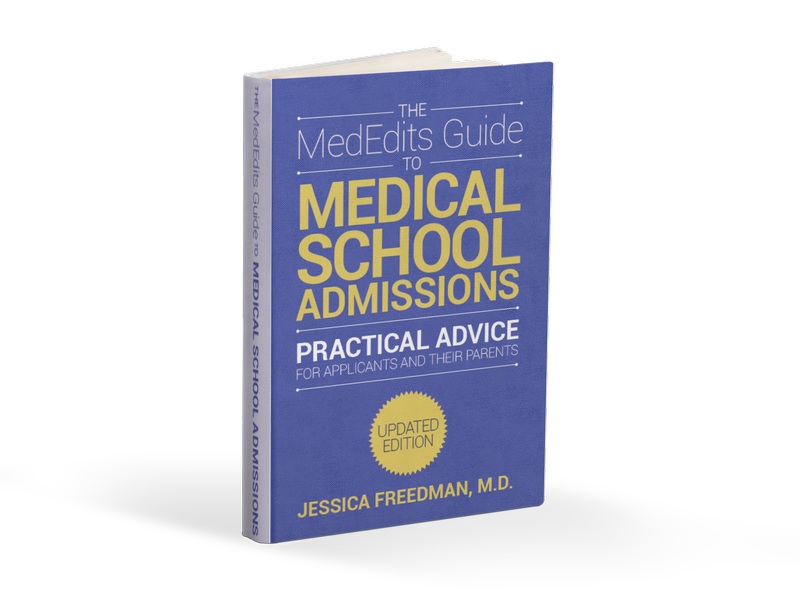 Because of Dr. Freedman’s years of experience in residency admissions, MedEdits provides guidance that is often not available at students’ schools. 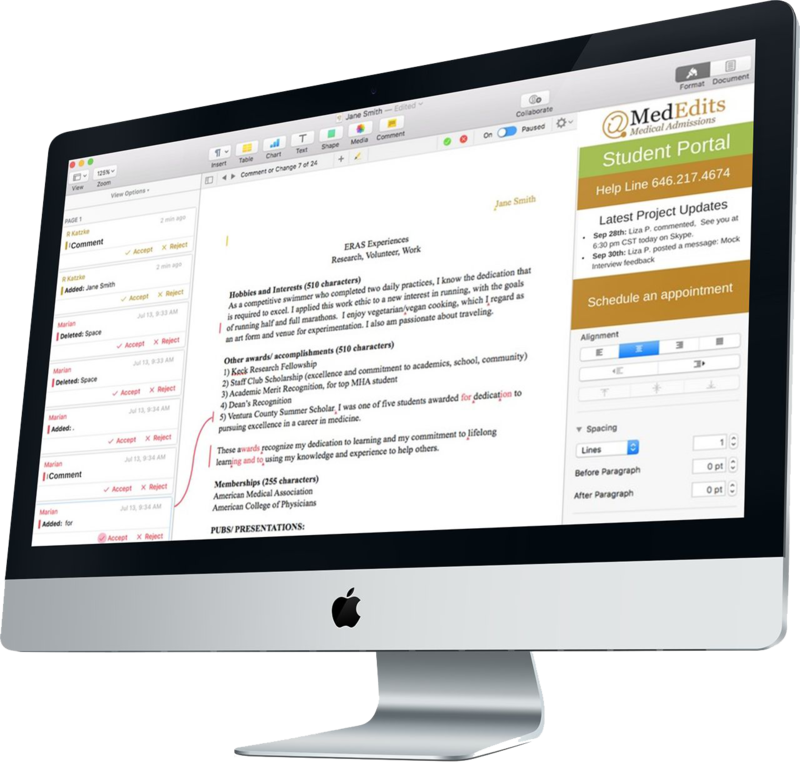 MedEdits consultants are all experienced academic medical educators who pride themselves in providing support to, and working with, students. All of our consultants have served on medical admissions committees for at least five years and have made pivotal decisions about applicants’ fates. 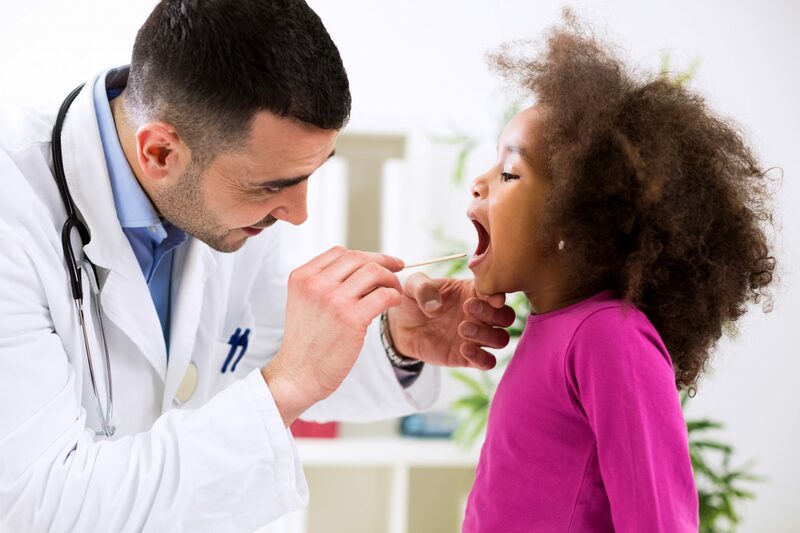 Dr. Jessica Freedman, our company’s founder, has hand selected each consultant to ensure that he or she upholds MedEdits ideals by offering the most up to date guidance, based on knowledge and experience, with professionalism and warmth. Learn more about MedEdits and what distinguishes us.